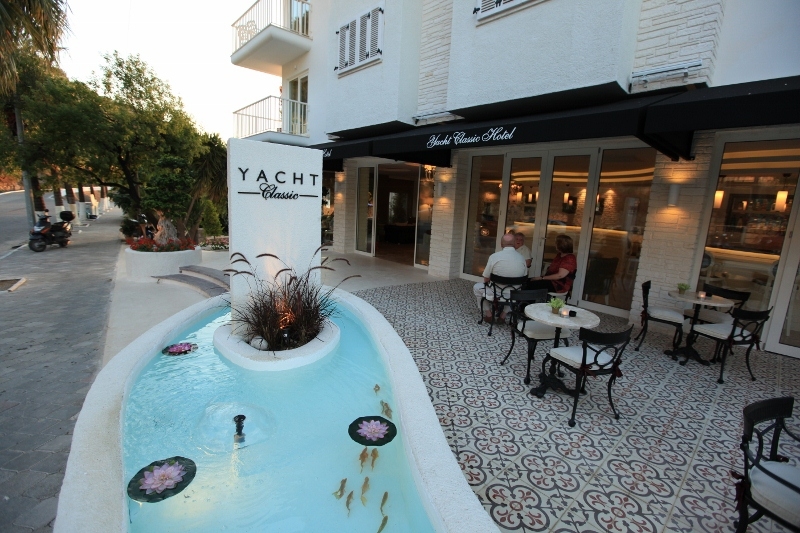 The newly renovated Yacht Classic Hotel opened its doors with the Turkish hospitality that underlies the service it gives its customers, along with its elite decoration and comfortable rooms. 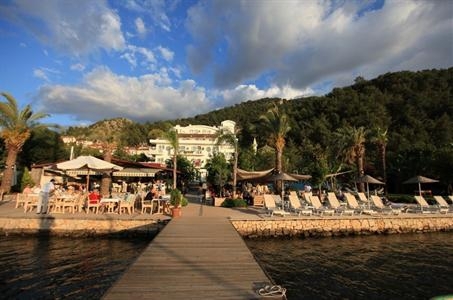 Our congenial waiters and waitresses serve our guests at our outdoor swimming pool, located in the garden section, as well as at our sun tanning areas, our pool bar, and in our restaurants.Our dining facilities offer extraordinary taste, ensuring that you will enjoy your meals as much as your holiday. 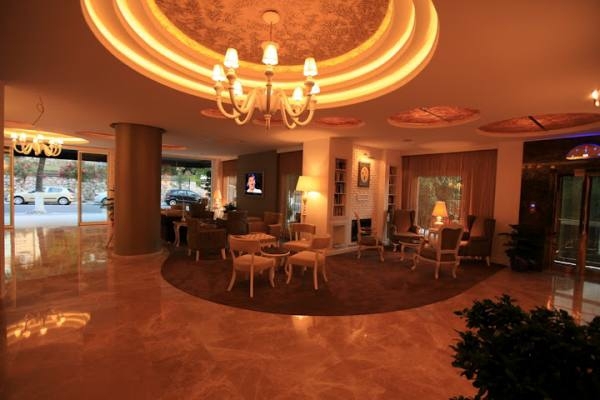 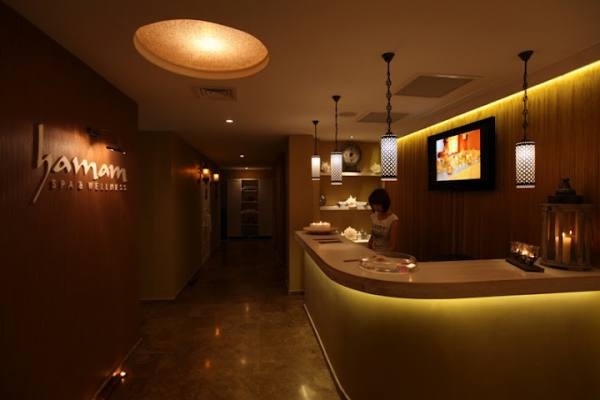 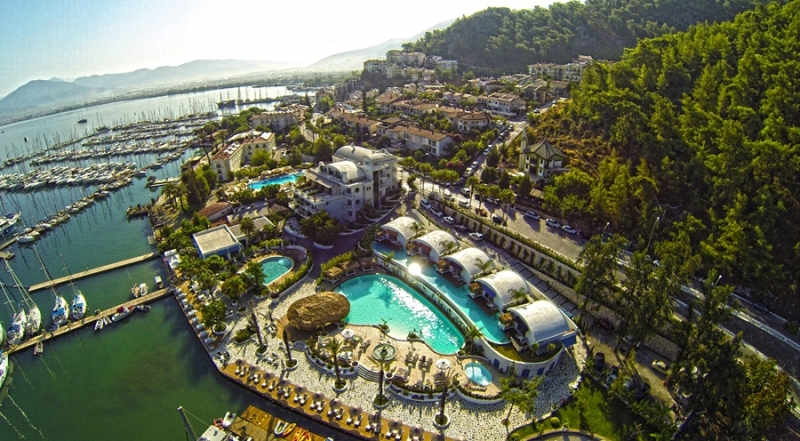 The hotel is ten-minute walking distance to the city center of Fethiye. 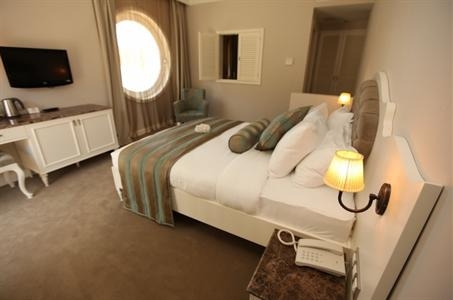 The hotel is open throughout the year.